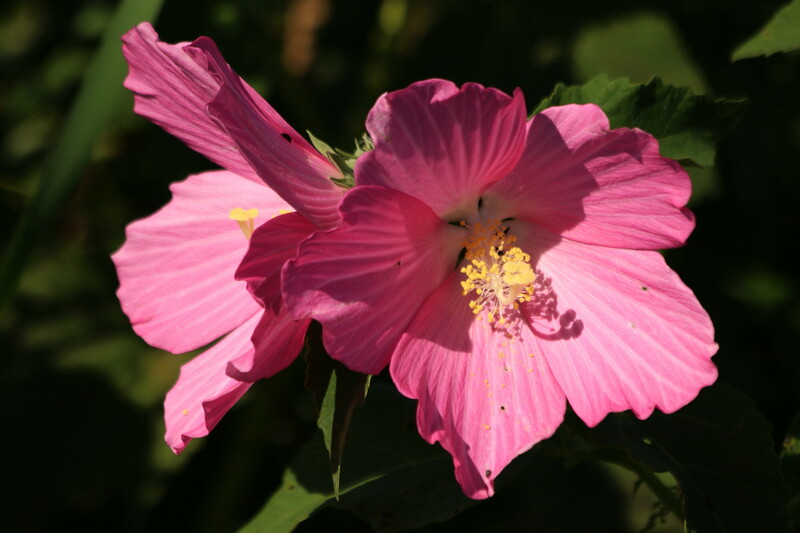 A Pink Hibiscus Flower or a Rose of Sharon as my mom would call it. I think this was in one of my neighbor's yards from this pasted summer. A Beautiful thing indeed! 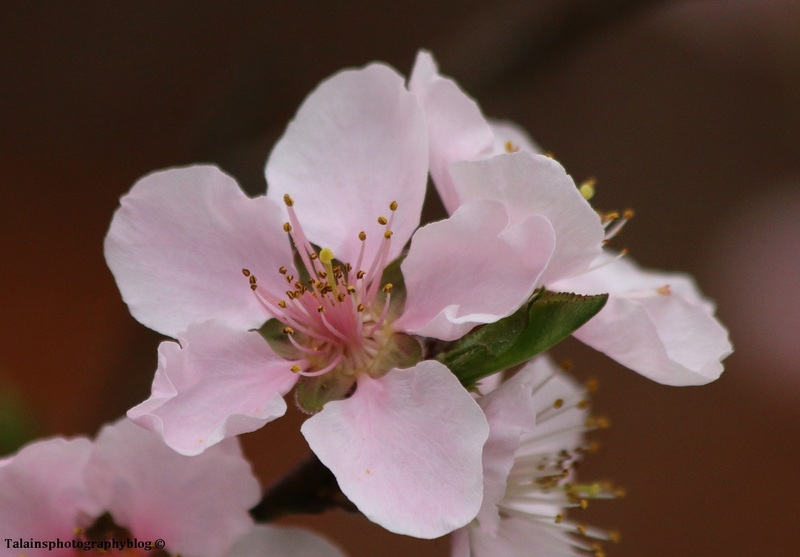 13 A Peach blossom from one of the tree in the back yard here.